Waste Not Consulting has been in the waste industry for 17 years now - we've been in and out of a fair few landfills, and through a heap of rubbish bins. As we say "it's a dirty job, but someone's got to do it". 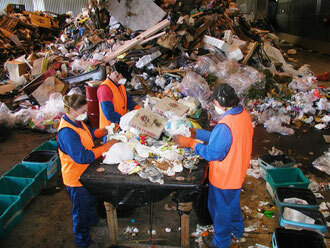 In fact, for most of that time, we've been the only consultancy in New Zealand specialising in solid waste. 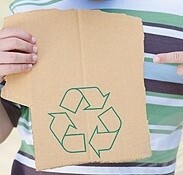 Reducing waste is our core business, our speciality and our passion. From waste audits for local authorities and businesses, to the design and implementation of waste reduction and recycling systems, the analysis of regional waste flows, through to staff education and training packages - we've done it all.